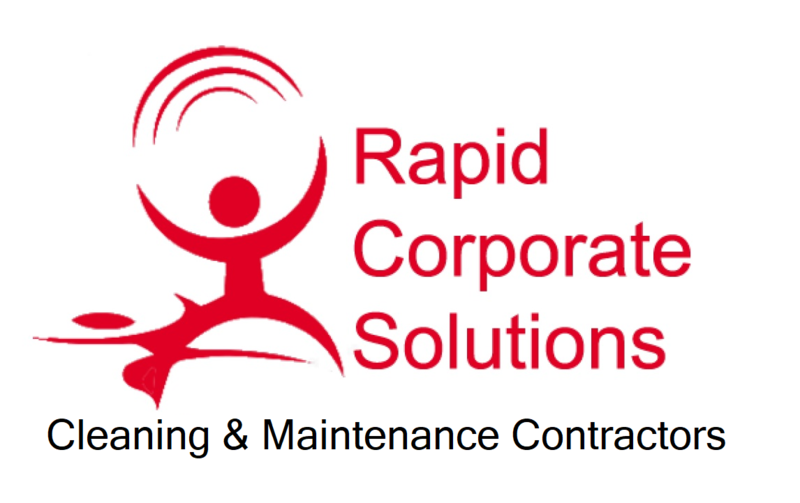 RCS Cleaning provides a number of commercial high pressure cleaning solutions. We have experience working on traditional paving, sandstone and commercial panels, leaving your business professional and dirt free! 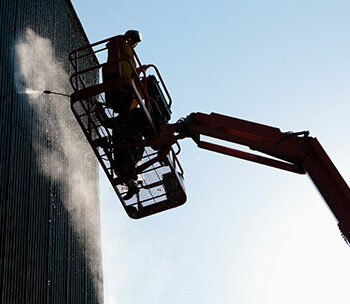 We use a selection of recognised blast cleaning techniques to ensure the best possible finish on your commercial building panels. Our team will use a professional high pressure cleaning machine to remove dirt, grime and algae from surfaces. 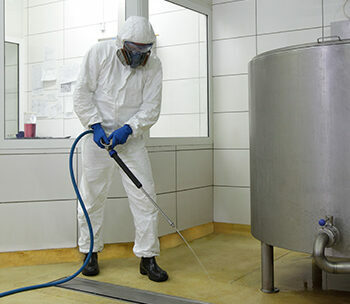 Hard floors and sandstone tiles are difficult to maintain as they collect a lot of dirt over time. We professionally clean your hard floor tiles using high pressure cleaning products and completely transform your building flooring. Roof tiles and guttering systems collect dirt and moss as they face a lot of adverse weather here in the UK. 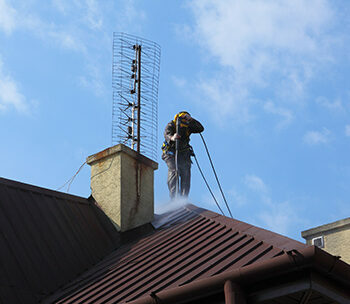 We use our own access equipment to safely reach heights and clear roof spaces with our high pressure roof cleaning machines.